Get 1 Tuff-Temp Plus 5ml syringe FREE! Limit 1 redemption per office. Light-cure, radiopaque and moisture-friendly cavity liner and base material. 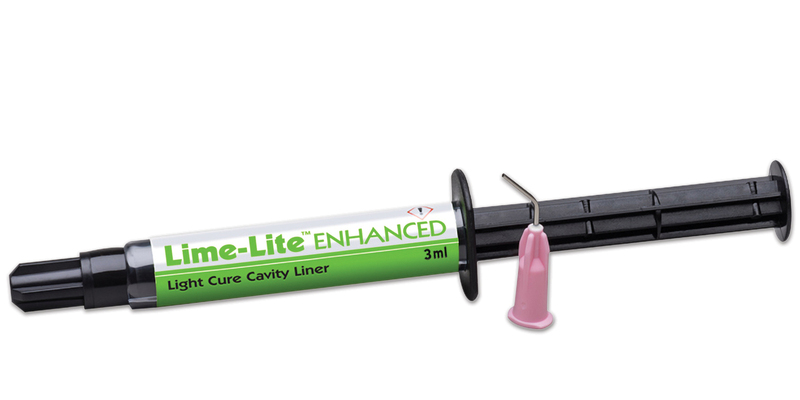 Specially formulated for use with adhesives, composites and conventional restorative materials. Greater release of calcium, phosphate and fluoride. Durable – high compressive strength and wear resistance. Shock absorbing – will not fracture or crumble. Contains no Bisphenol A or Bis-GMA. Contains: 4 x 1.2ml syringes, 20 x 20 ga. applicator tips. Contains: 1 x 3ml syringe, 20 x 20 ga. applicator tips.